WhatsApp has been embroiled in a bitter back-and-forth with the Indian government for allegedly acting as a channel for spreading fake news leading to violence and deplorable acts such as lynching. It now appears that WhatsApp is now willing to take a proactive approach to curb the fake news issue, as the company is now testing a new feature that will impose a limit on users’ ability to forward messages. In an official blog post, the Facebook-owned company wrote that it is testing a new feature that will prevent users from forwarding a messaging to more than five chats. 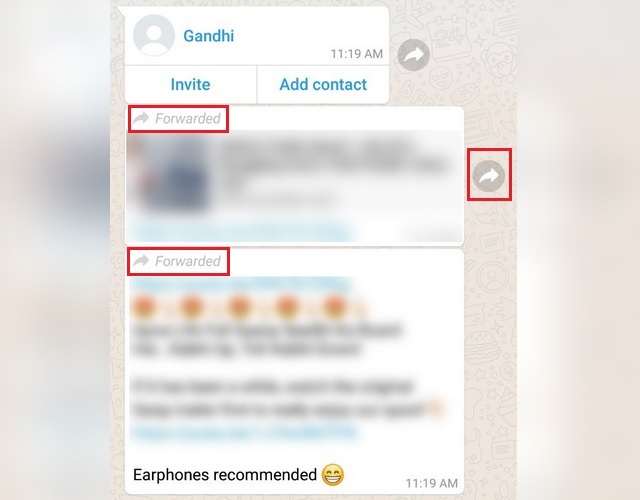 Moreover, the company also plans to restrict users’ ability to forward media files such as audio clips, photos, and videos by removing the quick forward button visible next to media messages. Today, we’re launching a test to limit forwarding that will apply to everyone using WhatsApp. In India – where people forward more messages, photos, and videos than any other country in the world – we’ll also test a lower limit of 5 chats at once and we’ll remove the quick forward button next to media messages. The problem here is that it is very easy to quickly spread fake news and doctored media to millions of people in India, where political and religious doctrines play an important role in people’s lives. 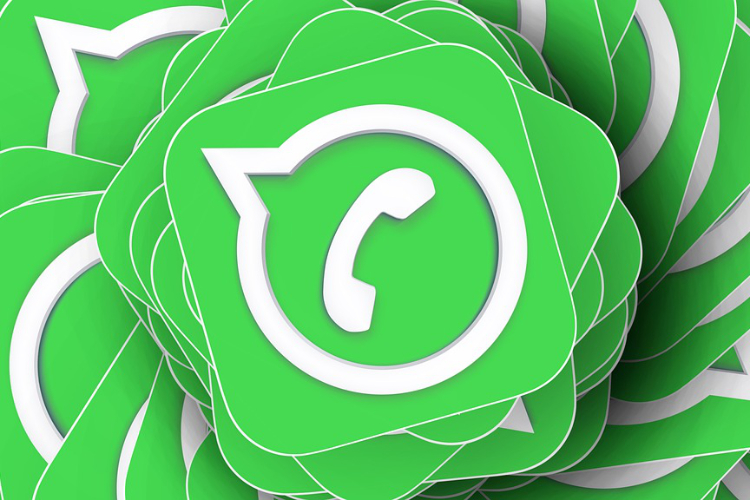 Limiting users’ ability to forward messages is one of the many steps WhatsApp is taking to curb the menace of fake news, such as starting a reward program for researchers to contribute in helping eliminate fake news from its platform, alerting users about unsafe links, publishing full-page adverts in newspapers to raise awareness, developing a digital literacy program among others. WhatsApp has already been issued a second notice by the Indian government, asking it to come out with more effective methods to check the spread of fake and provocative content. It now remains to be seen how effective limiting the ability to forward messages proves to be in tackling the issue of fake news in the foreseeable future.